Android App 2.7.0 Release – Features, Features, Features! Beautiful apps don’t write themselves – people do it. They brought you many new features. 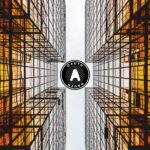 Learn about all of the improvements! The ownCloud community proudly presents you this release of the ownCloud Android app. We put a lot of work into this version – and many useful features came out of it. They make the ownCloud Android app far more beautiful and user-friendly. Learn what’s new with our new Feature Wizard! 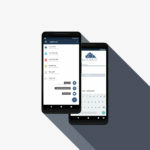 When new users install the ownCloud Android app for the first time, we want them to know at a glance what the app is able to do. Besides, it’s important that the users have an overview of the new features included in a new version after upgrading. That’s why we have included a new wizard. 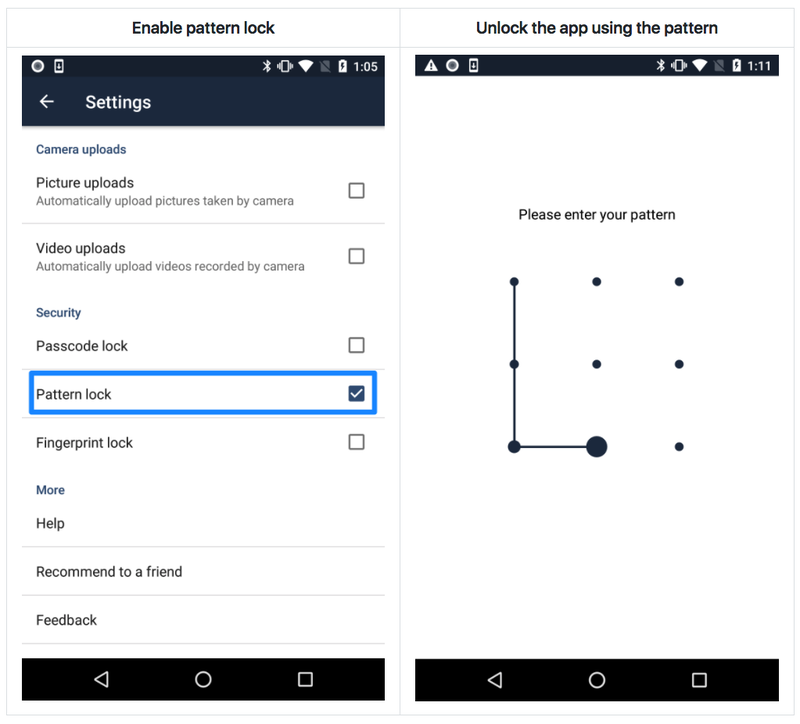 Secure your App with a Lock – Pattern or Fingerprint! We know that you all care a lot about security. Probably that’s why you use ownCloud. We take that matter seriously and give you the option to secure your app with a lock to keep your data safe. You can already protect your app with a PIN – but this version goes further. Now you can also use a pattern or your fingerprint to prevent access to the app. Note: if you have a device that supports fingerprint scanning, you have to set a PIN or pattern first. Then you can activate the fingerprint lock. This way, you have a fallback method if fingerprints don’t work. 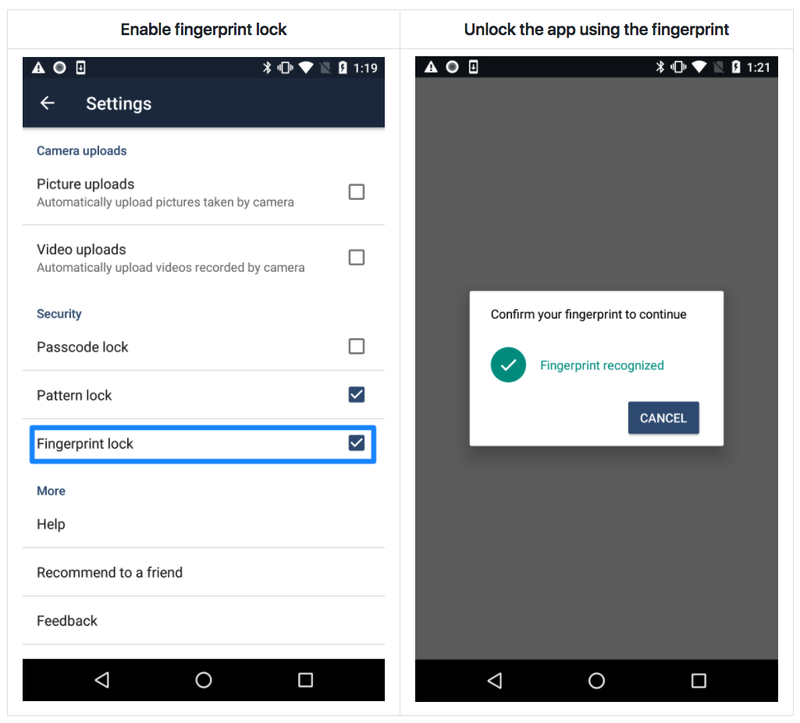 Configure your ownCloud Android app to be unlocked with your fingerprint. 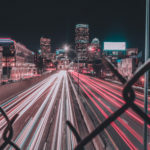 In the last release, we already introduced Camera Uploads. This feature scans your Camera folder every few minutes to upload the images. 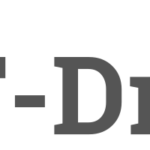 Additionally, for users who want to upload it instantly, we now introduce Direct Uploads. With Direct Camera Uploads, you can upload your photographs directly after you take them. In your Camera app, there will be a context menu – and with one simple tap, you open the image in your ownCloud app. Then you can decide to which folder you want to upload the image. 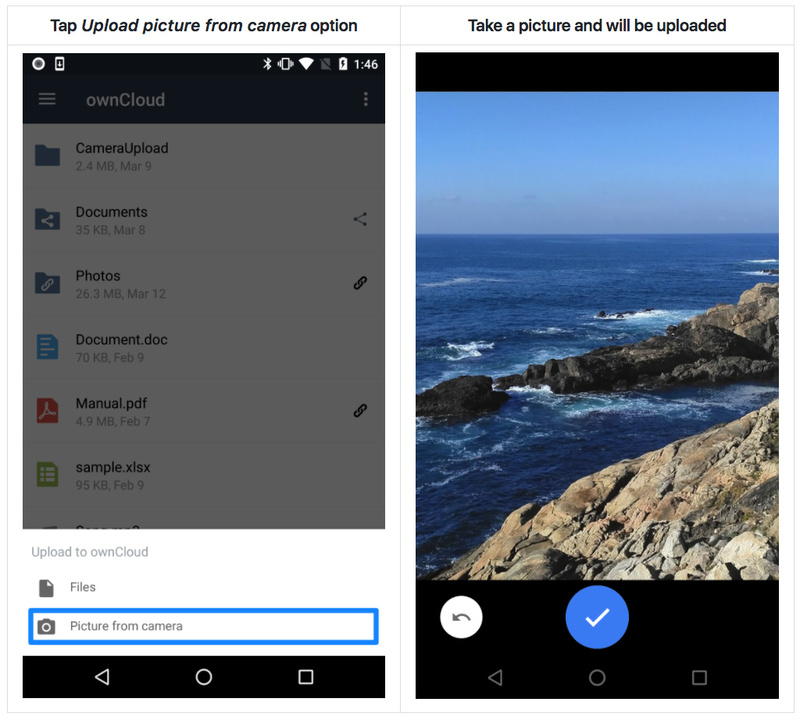 The most beautiful ownCloud Android app – now with gif images! Another interesting and demanded feature is the .gif support. With this new feature, we can reproduce our animated gif images. Gifs are an important part of internet culture by now. There are dozens of subreddits, platforms, mastodon instances, and other communities which focus on swapping gifs. ownCloud makes it easy to store them across devices, so you can use them whereever they fit. One of the two points that make our Android app the most beautiful ownCloud Android app, are gifs. The other point: it’s the only ownCloud Android app. Apart from that, the release mainly covers UI improvements. An example: if you upload a file, you can now see the file size in the upload window. Other improvements are small bug fixes. This version was a big community effort. Especially Shashvat Kedia showed his talent – he contributed both the Pattern Lock and the Direct Uploads. Thanks also go to Harshit Bansal who contributed the file size view in the upload window.